Sufiy. 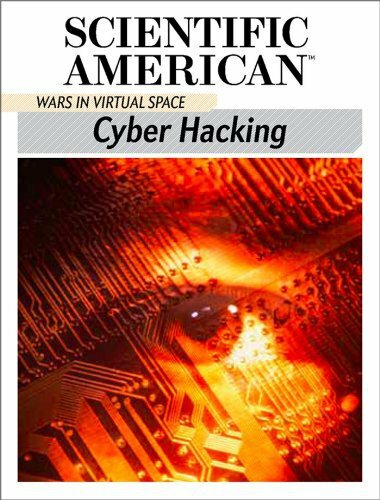 : Cyber Hacking: Wars In Virtual Space - Cyberspace has certainly transformed the world. Cyber Hacking: Wars In Virtual Space - Cyberspace has certainly transformed the world.